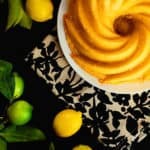 7 Up Cake Recipe (7Up Pound Cake Recipe) – My Mama’s recipe for 7 UP Cake from scratch is a classic, decadent and moist cake complemented by the subtle flavor of citrus soda. This is a 7 up cake recipe (or 7up pound cake recipe if you wish) that has been in my family for decades. Served at a soul food or Southern dinner, this cake is perfection on your table. It was actually the very first cake I ever learned to bake, which I suspect is not only because it is my mother’s absolute favorite cake but also because it was not intimidating. It introduced me to the baking world, and I haven’t looked back. The cake itself is so easy to make and results into a wonderful cake that even a nine-year-old girl could master. If you are a beginner baker, this is an excellent recipe to start your journey with. You may even get bitten by the baking bug like I did. 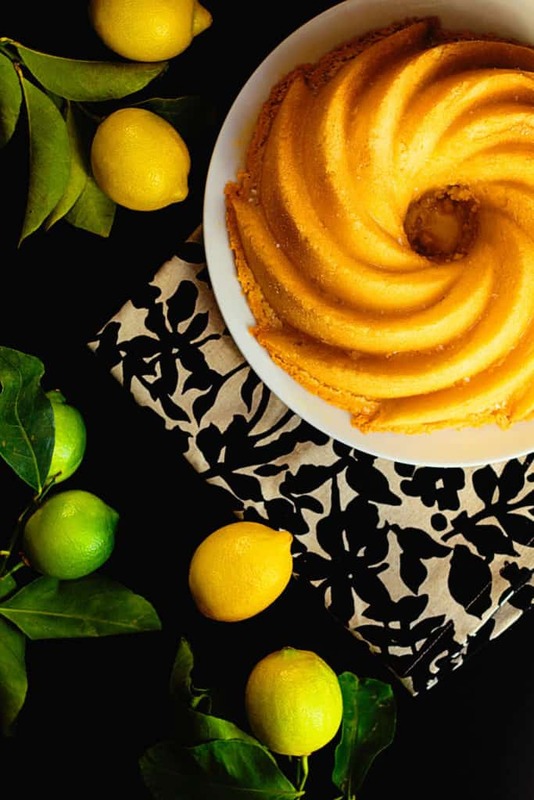 Mama’s 7UP Pound Cake recipe is a classic and decadent treat complemented by the subtle flavor of citrus soda. The juxtaposition of the crunchy crust to the moist inner texture makes this cake simply irresistible. It melts as soon as you taste it. This 7 Up Cake recipe doesn’t have a leavening agent, but it doesn’t need one. A significantly longer creaming process adds more air to the batter, giving it the lift it needs. It is similar to the creaming process of my Ultimate Lemon Pound Cake. Don’t skip this step. The results are a golden-brown, perfectly filled-out cake, no leavening necessary. Should I use 7UP or other soda in 7 Up Cake Recipe? My mother has always been adamant about using the original 7UP and nothing else. She says you can really taste the difference. While I have used other lemon-lime soda brands ranging from Sprite to Sierra Mist, I try my best to follow my mother’s advice. 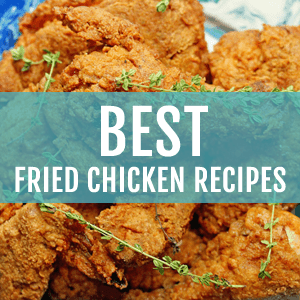 This original recipe can also be found in my cookbook Grandbaby Cakes! You can find it for purchase HERE! 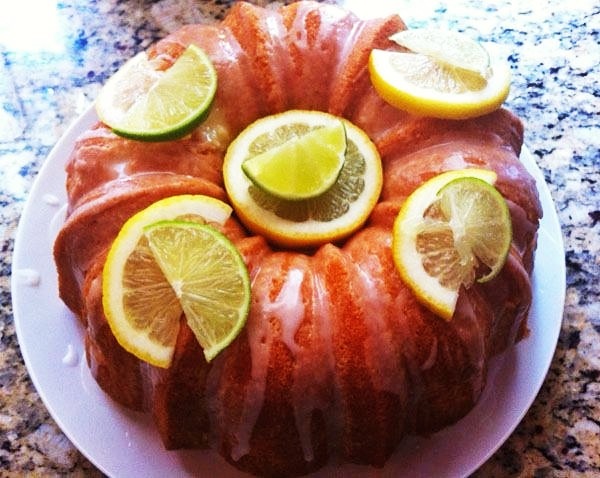 7 Up Cake Recipe (7Up Pound Cake Recipe) - My Mama’s recipe for 7 UP Cake from scratch is a classic, decadent and moist cake complemented by the subtle flavor of citrus soda. 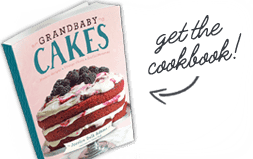 Start by preheating your oven to 315°F then liberally spray a 10-cup bundt pan with non-stick baking spray. In your mixer bowl, add butter and beat for 2 minutes on high speed. Slowly add in sugar and salt beat on high speed for an additional seven minutes until very pale yellow and fluffy. Turn your mixer down to its lowest speed, and slowly add flour into batter in two increments. Be careful not to overbeat. Lastly, pour in 7 Up and lemon extract, scrape down sides and mix until just combined and turn off mixer. Cool in pan on a wire rack for 10 minutes, then invert cake on serving plate. 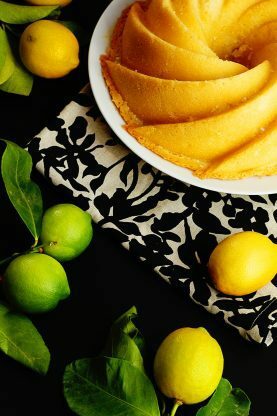 In a small bowl, whisk together confectioner’s sugar, 7 Up, and lemon extract until it’s pourable. Spoon over the cake and allow to harden. 7up cake is the first from scratch cake I ever made as well and I did get the baking bug from that point on. I can’t wait to try your recipe to see if it tastes like the one I make. Yes it will taste slightly different but you certainly can. 7 Up Cake was one of my first cakes that I learned to bake, too! My grandma was a caterer and she was known for her amazing food and her awesome wedding cakes (she was always in the new paper). So, cooking and baking started very young for my mother and me. We (you and I) just learned the recipe a little different but mostly all the same ingredients. I’m known in the family to bring “The 7 Up Cake” every holiday now. Everyone claims they can’t bake it like me. Family favorite…LOL! I love reading your recipes by the way. They remind me of my childhood! OMG that’s such an awesome story Kendra! I can totally relate. Thank you so much for sharing the love. Hi, What type of cake flour did you us? I’m a Swans Down lady myself. Yes I love Swans Down as well!! You suggest to scald the pan?? What is the process and how often do you need to do it? Hi Kathy, Basically you place your pan under super hot water for a while to really help with the release of the cake. This 7up cake is amazing! The video really helped me!! 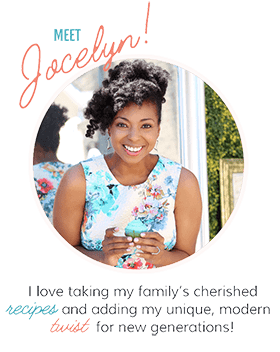 Hi Jocelyn… I have been following you for almost a year and have tried many. I have not been disappointed. I purchased one of the swirl bundt pans but I have not used it. Do you have any secrets on how to get a perfect cake from that pan? Yes with those new pans you have to do very little work. They are awesome for coming out super clean. I would just scald it one good time and then use a non stick baking spray before baking the cake. It always comes out super clean for me that way. Thank you…I will try it this weekend. I love making your pound cake recipes for my husband. I also make and take to my coworkers. They are so delicious. I love the way you take the time to really explain the ingredients. I wait patiently to see what’s next. Thank you so much. Hooray thank you so so much! The cake was so good. Made it 3 times so far. 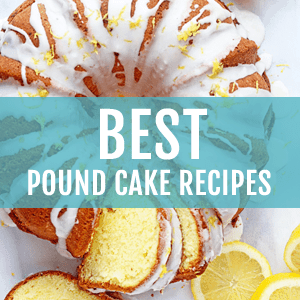 I love pound cake and am anxious to try your recipe. Just wondering why there is no baking powder or baking soda required. Hi Paula, the cake fills out on its own due to a longer creaming period. Before I try this recipe, I would like to know if margarine could be substituted for the butter. I look forward to your response. Thanks…. Yes that would be totally fine! I just read about you on yahoo and printed the 7 up Pound Cake recipe which I’m anxious to try. I love how you got started and how you’re continuing. Congratulations! I’ve seen other cake recipes that caution about overbeating. What’s the rule? Thank you, and I’m looking forward to making this cake. Thank you so much M! Actually when a cake is overbeaten it becomes tough and no one wants a tough cake. We want our cakes to be light. So once you add in the flour, the gluten can overactivate. I sometimes slowly hand whisk in the flour to make sure I don’t overactivate the gluten. Just turn your mixer to low and stop as soon as the flour has incorporated. No need to overdo it. Thank you so much and let me know how the cake turns out!! Just made this cake with the glazes, I have to say it came out great!!! Hooray Dani! I’m so happy for you. Happy New Year!! 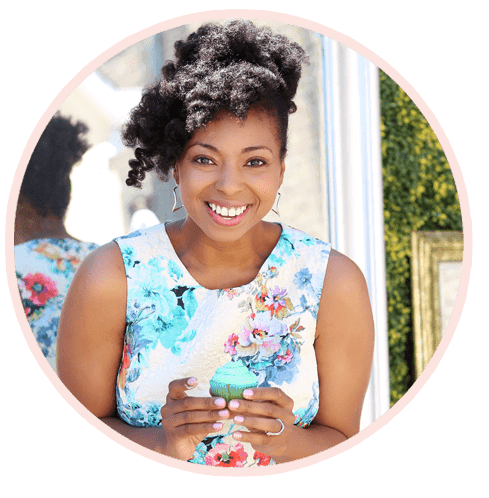 You are the cutest thing, I love your blog, I just recently found it and am so glad I did! Your smile makes me smile!